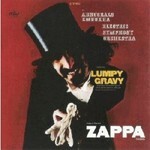 Despite his death in 1993, Zappa's estate has continued to release several albums per year of archive material. 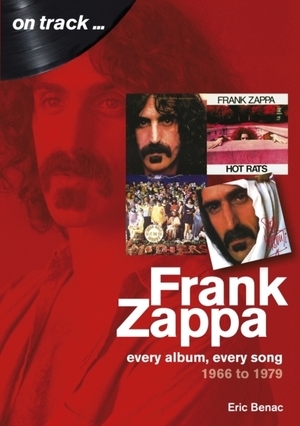 Zappa has inspired musicians from many genres - including electronic music pioneer Brian Eno, composer Bob Gluck and musical satirist 'Wierd Al' Yankovic .The first book to look at this period of Zappa's work in detail. Frank Zappa is, one of the few rock and roll musicians who can truly be labelled a genius. With a career that spanned four decades before his untimely death in 1993, Zappa broke all the rules of composition and production and did things his way. 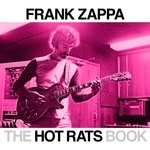 In this in-depth album guide, the most crucial part of Zappa's discography will be examined in-depth to provide readers with the ultimate guide his work. Each album will be discussed in detail, including the historical context behind the record, an examination of each song on the album, and full details of the musicians who played on it. The book will begin with Zappa's 60s albums with The Mothers of Invention, before delving into his prolific 70s solo career. Throughout this period, his albums remained complex musically while the subject matter was often satirical and controversial. Fans of Zappa's 60s and 70s work will appreciate the level of detail, research, and depth provided in each review, making this the most comprehensive guide to this enigmatic musician's music yet written. Paperback, 128 pages, Over 16 pages of 25 colour photographs.